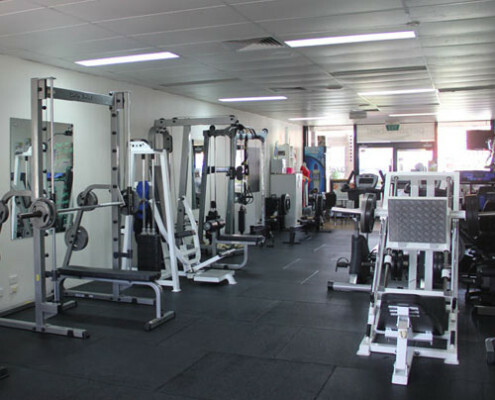 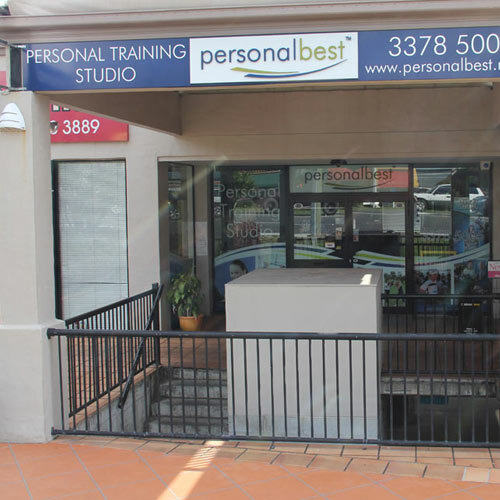 Located at 12 Vyner Street, Pinjarra Hills, Personal Best Fitness Studio is a training studio suited to all ages. 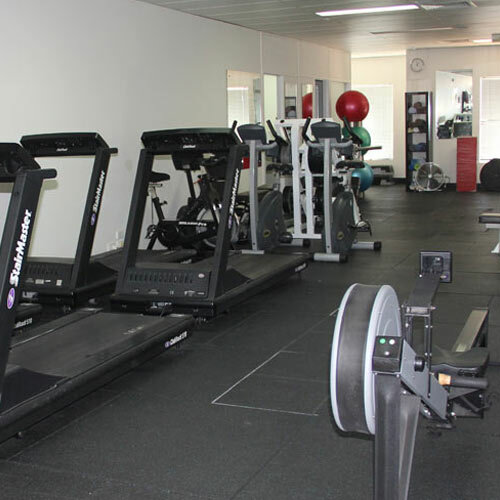 We are a training facility which provides excellent service with result based programs. 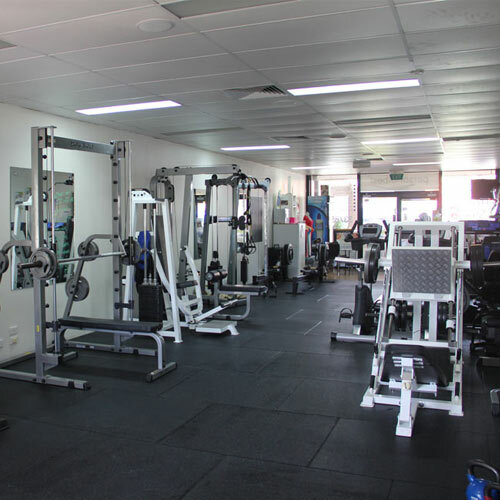 Whether you want to lose a few kilos or gain muscle, we can provide the best program to suit you. 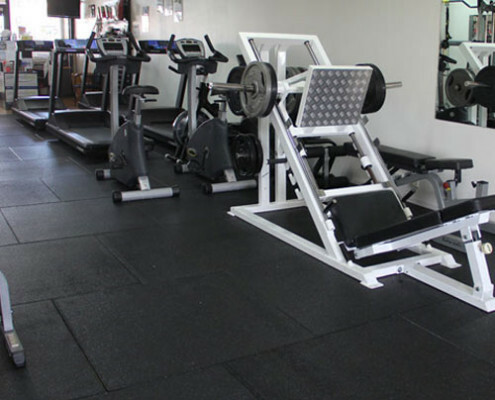 Our services include: 1 on 1 personal training, small group training, sports team strength & conditioning, & Transformation Programs. 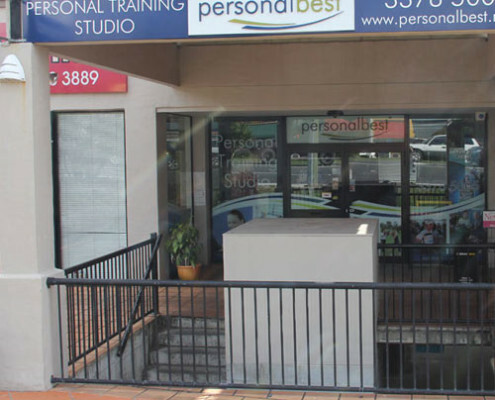 Our highly skilled trainers will guide you through your program ensuring you get the results you desire. 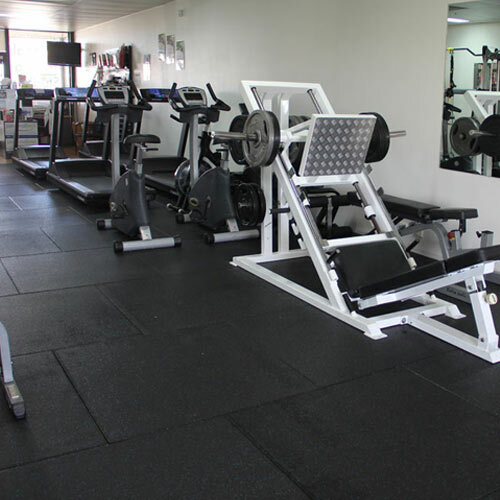 Come and see for yourself, we would love to show you what we do and spoil you along the way. 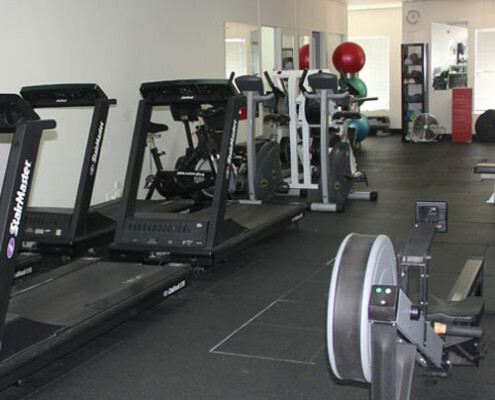 You will be pleased you did!